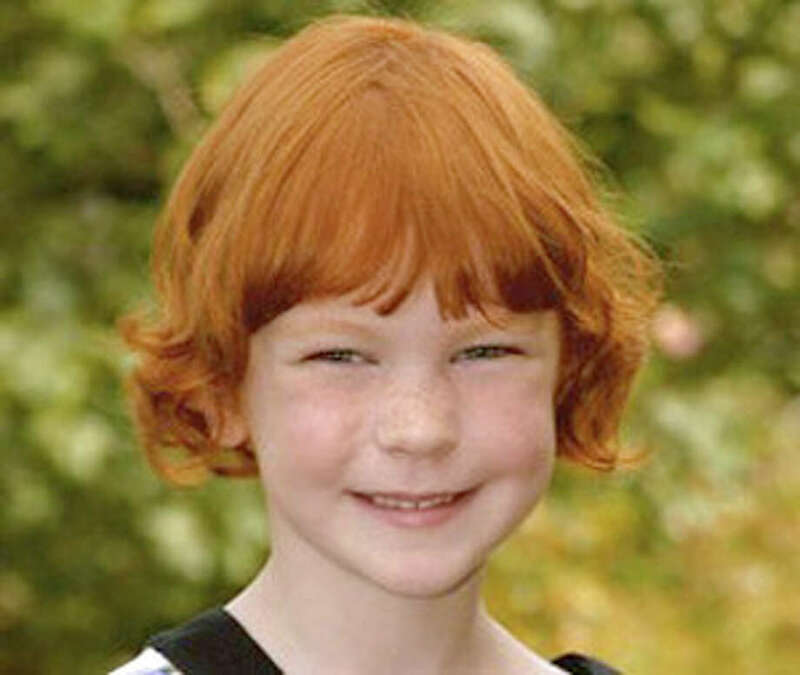 Catherine Hubbard died in the Sandy Hook Elementary School shooting in Newtown, Conn. on Friday, Dec. 14, 2012. "We are greatly saddened by the loss of our beautiful daughter, Catherine Violet, 6, and our thoughts and prayers are with the other families who have been affected by this tragedy," Jennifer and Matthew Hubbard said. "We ask that you continue to pray for us and the other families who have experienced loss in this tragedy."